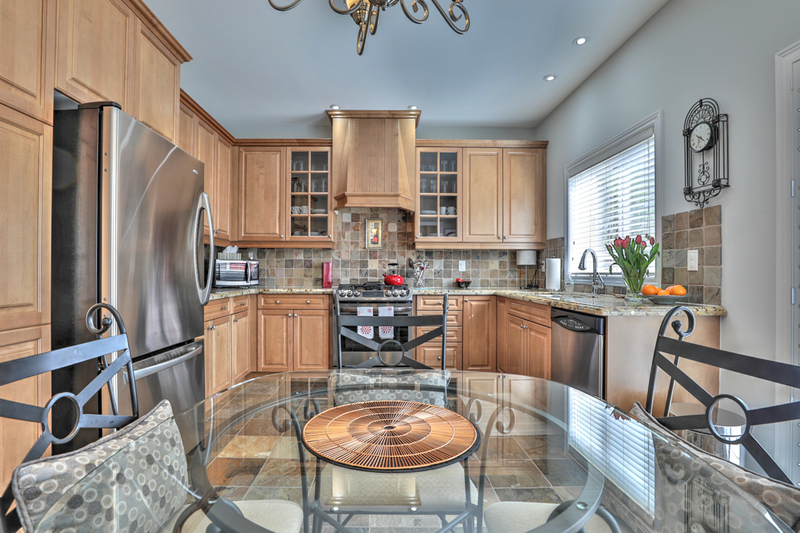 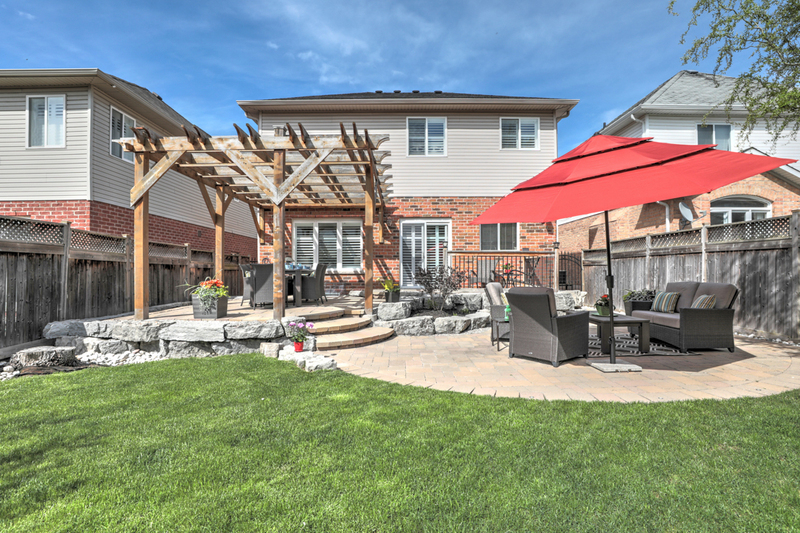 Stunning home located in upscale neighbourhood of Vineyard Valley. 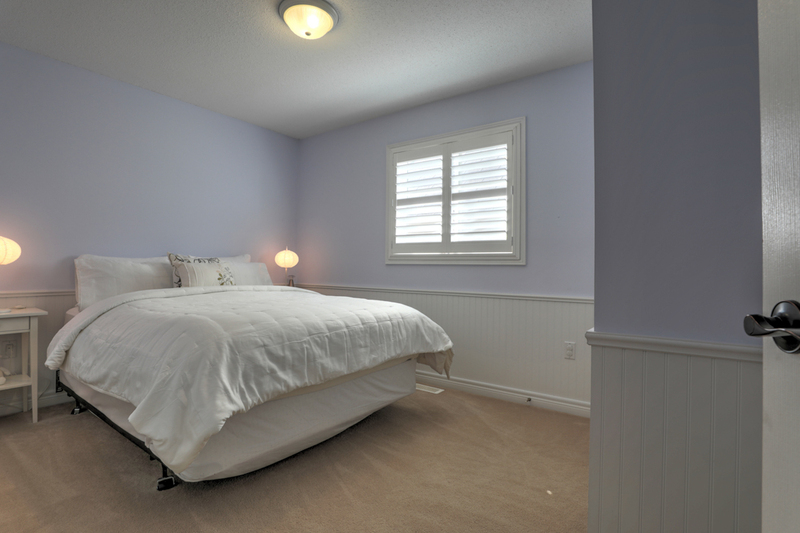 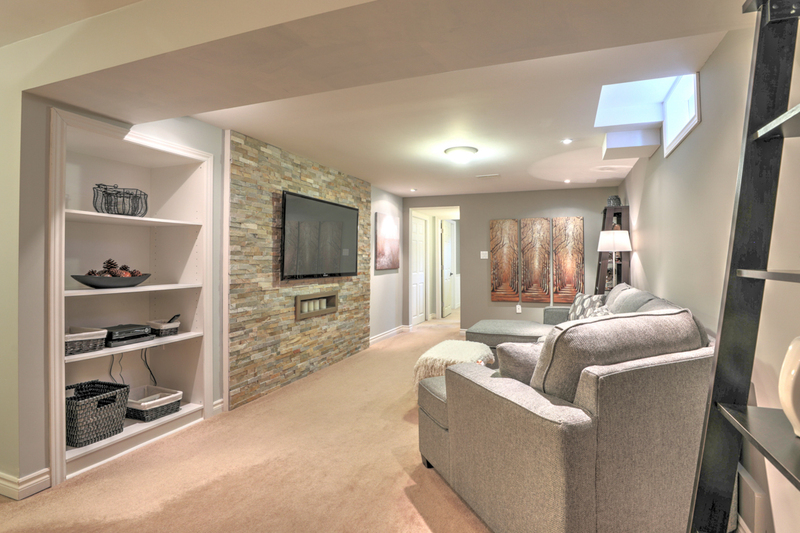 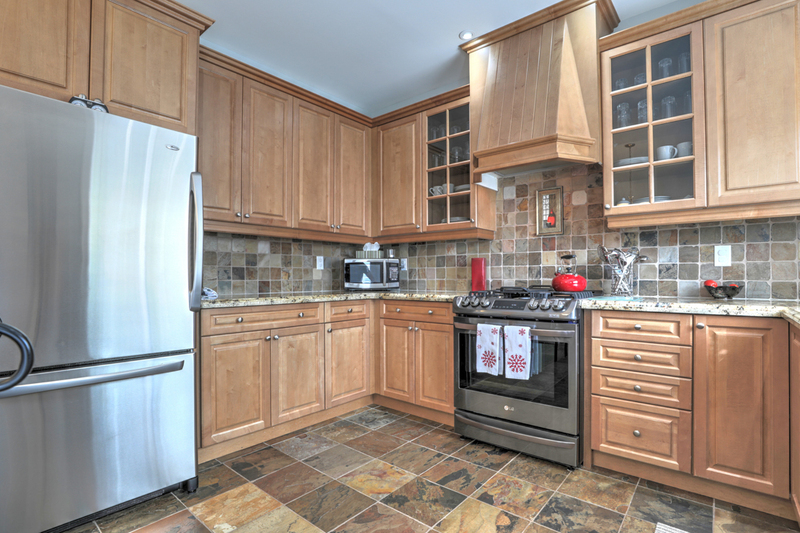 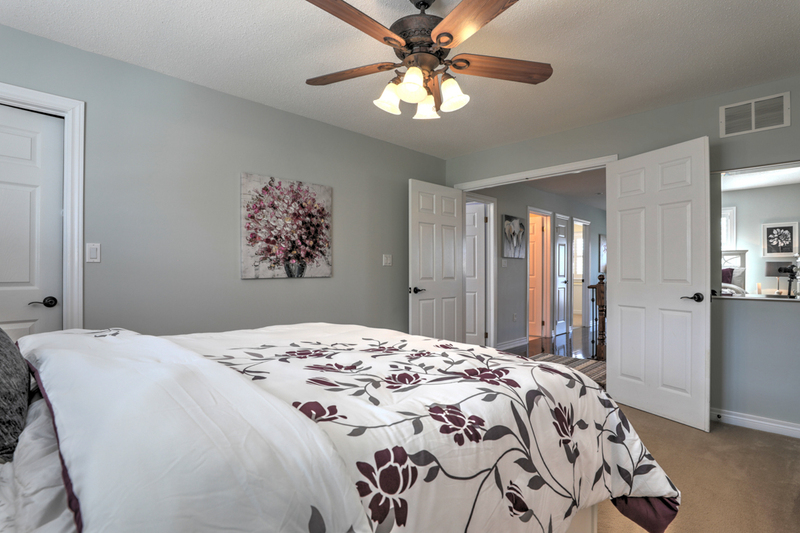 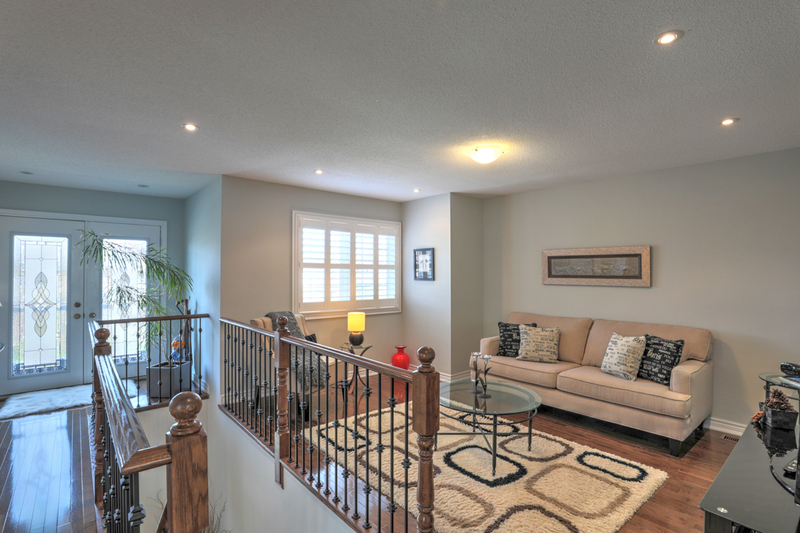 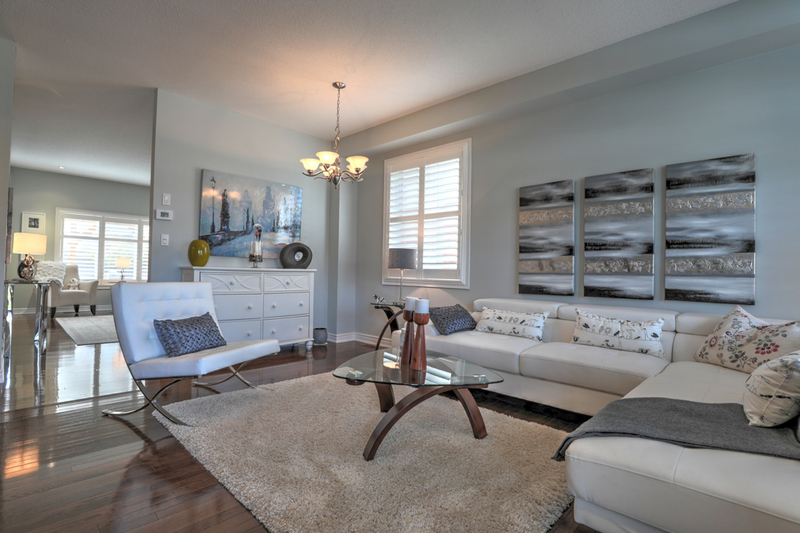 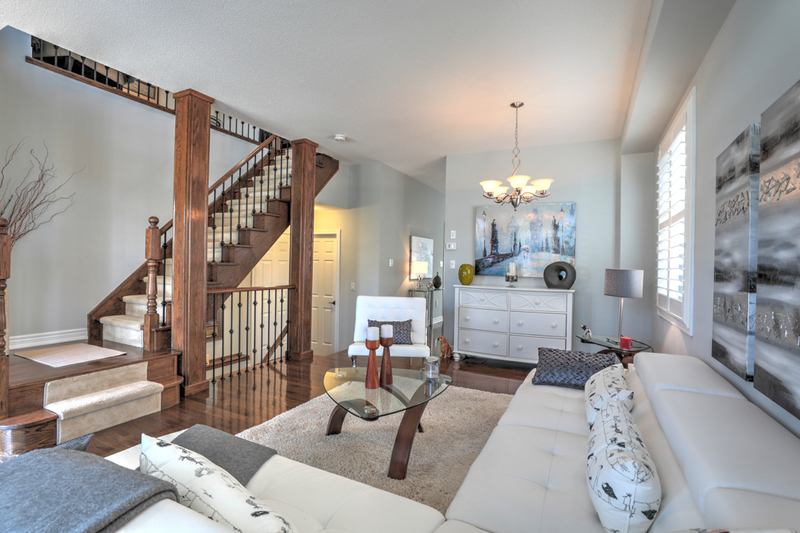 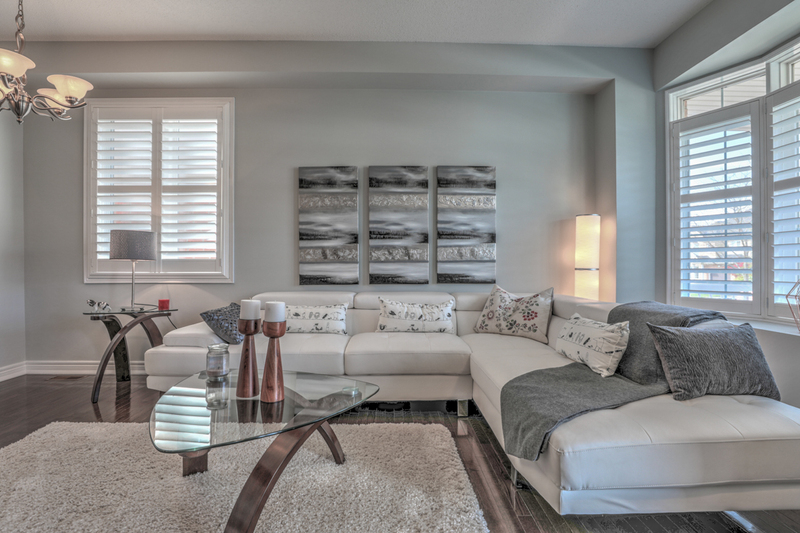 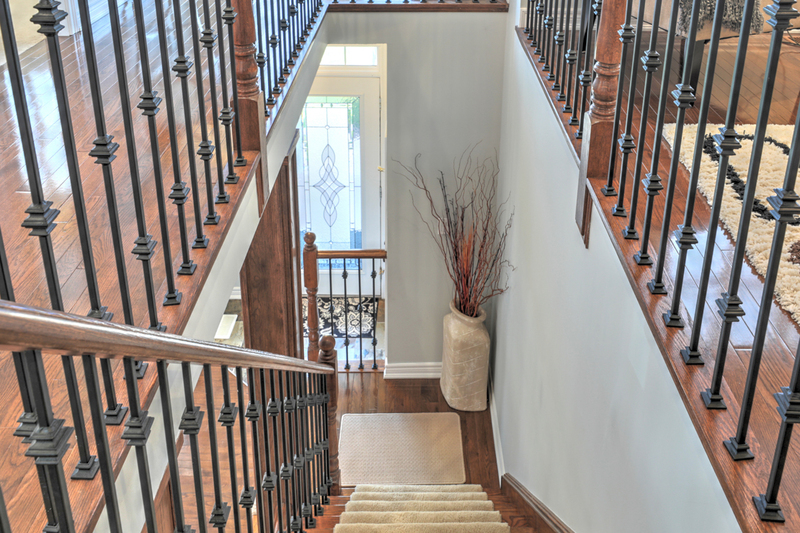 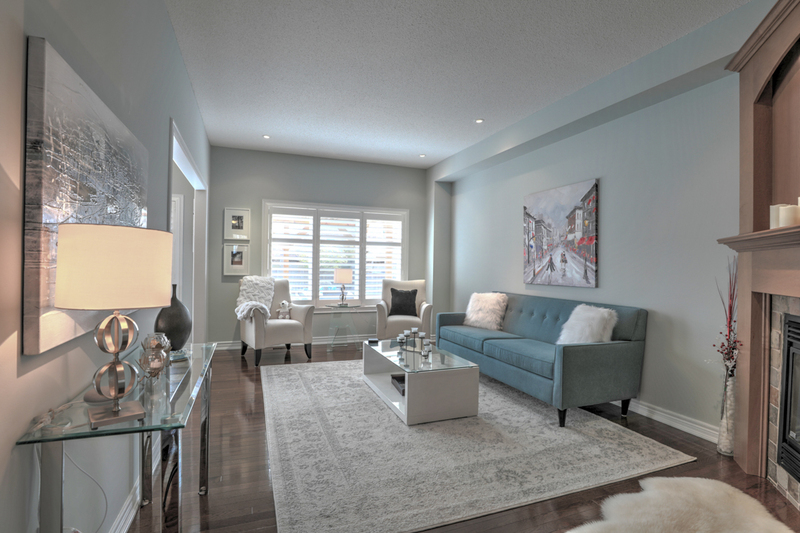 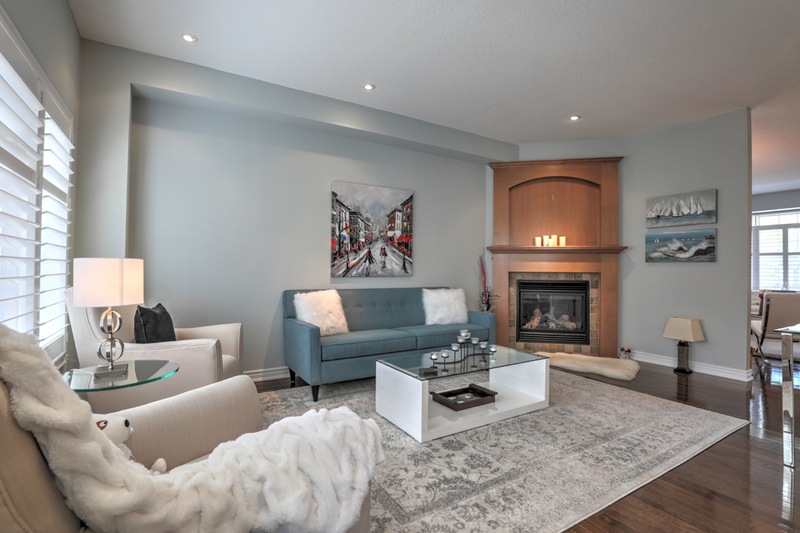 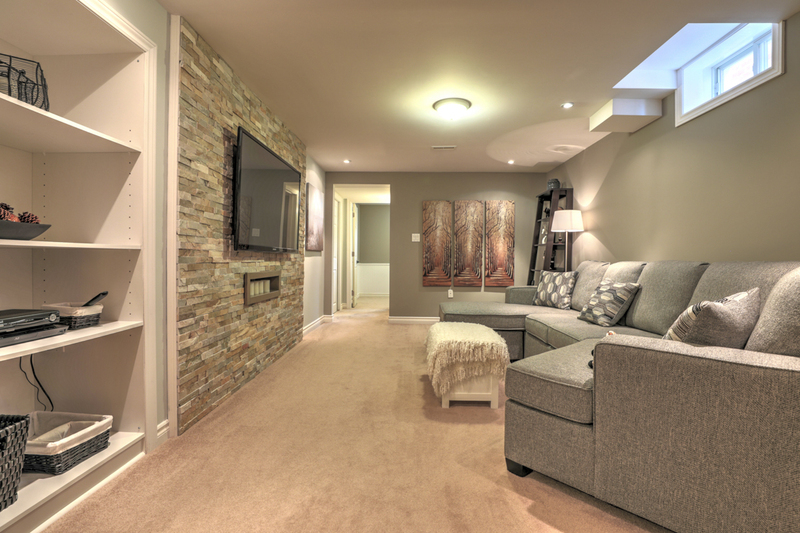 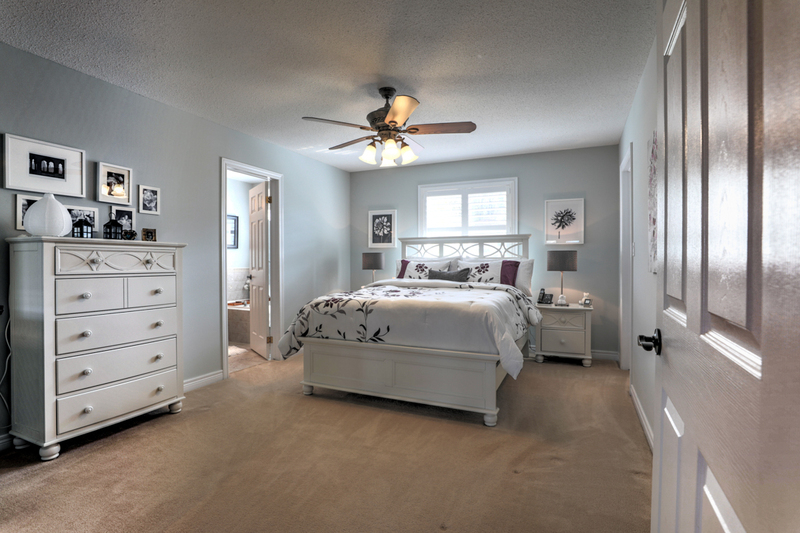 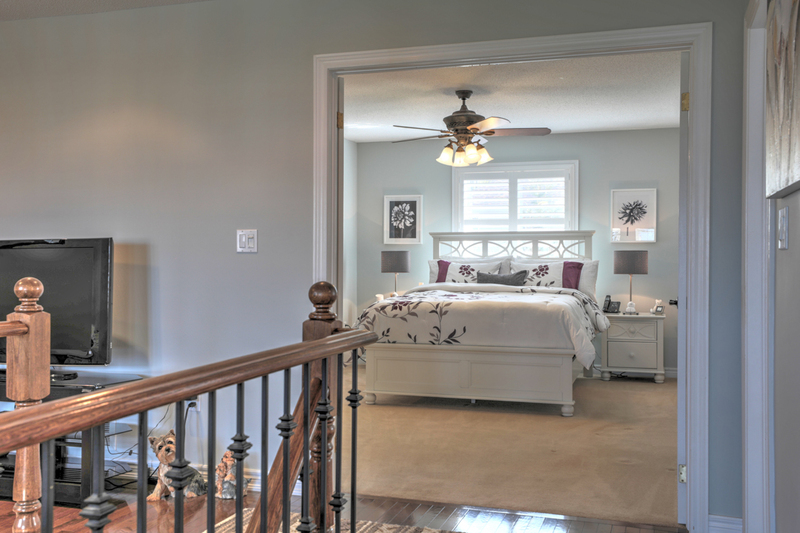 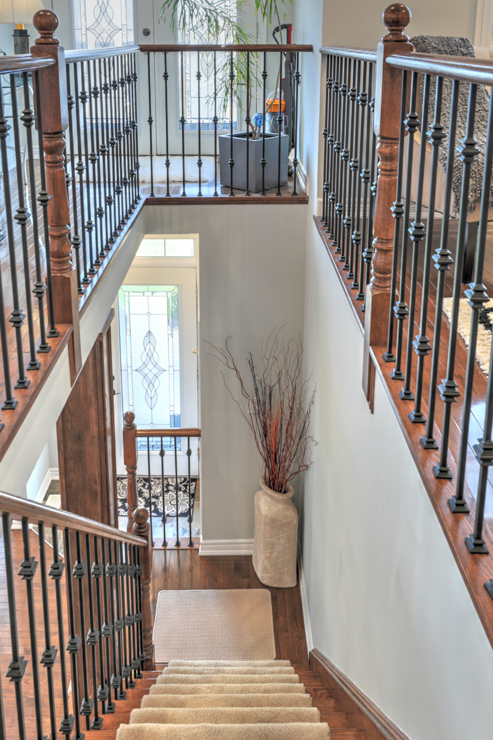 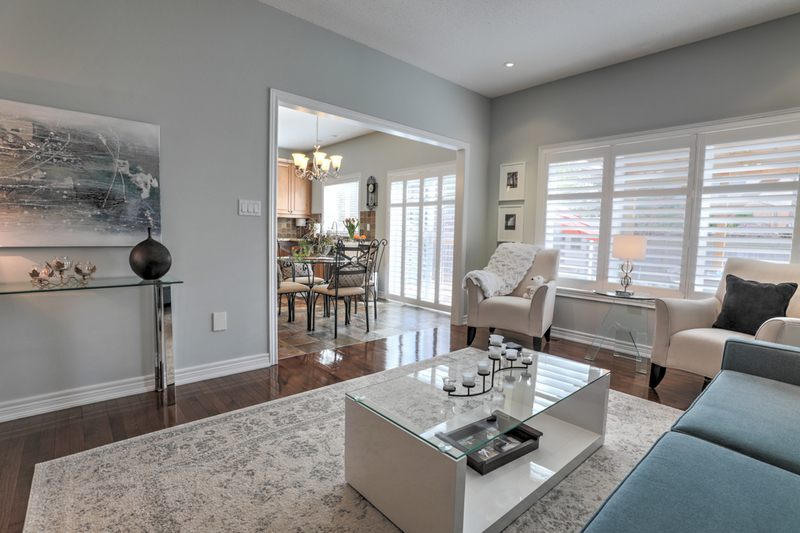 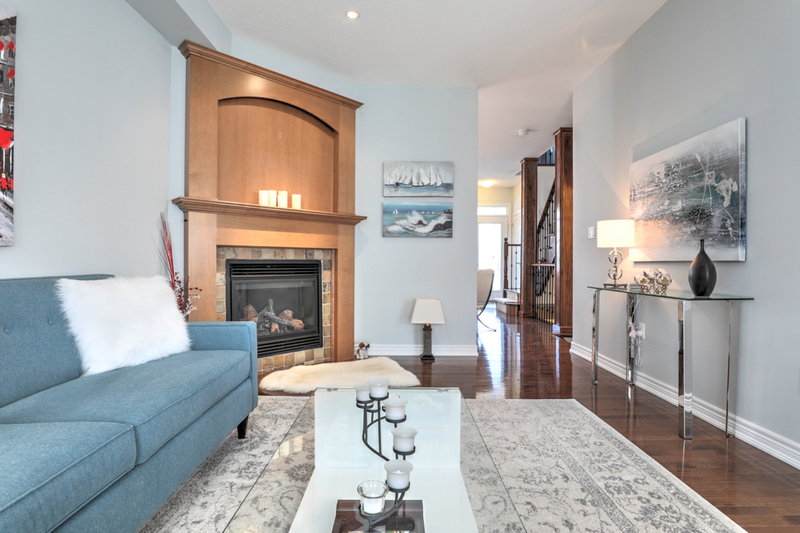 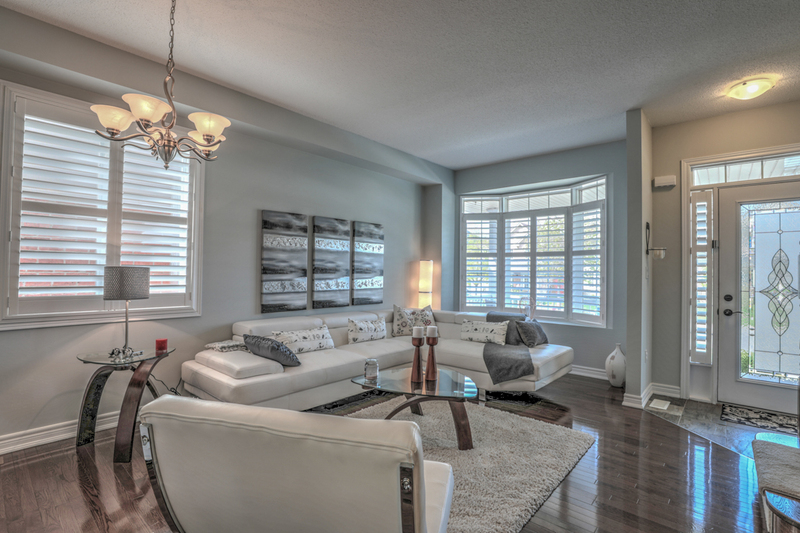 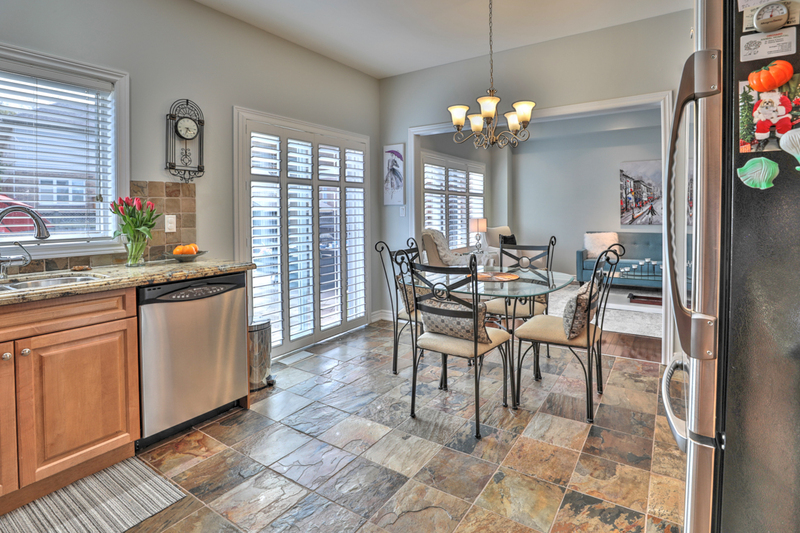 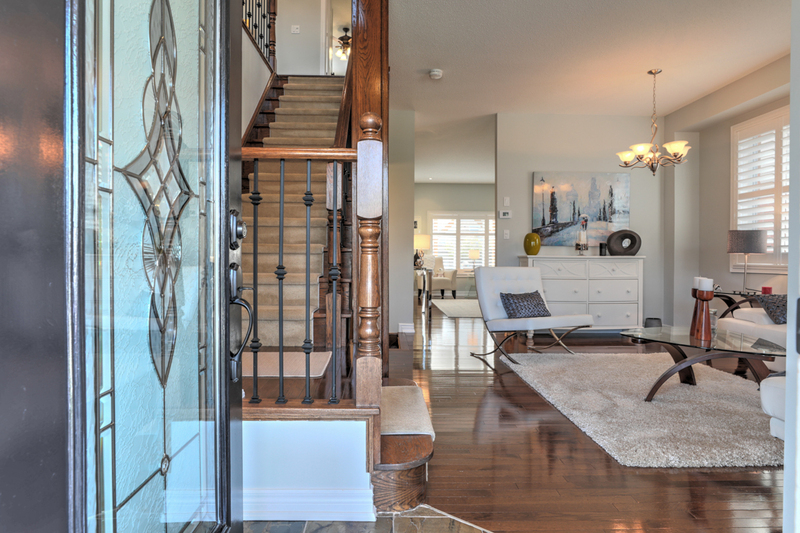 The bright and spacious main floor includes hardwood throughout, neutral colours and a gas fireplace. 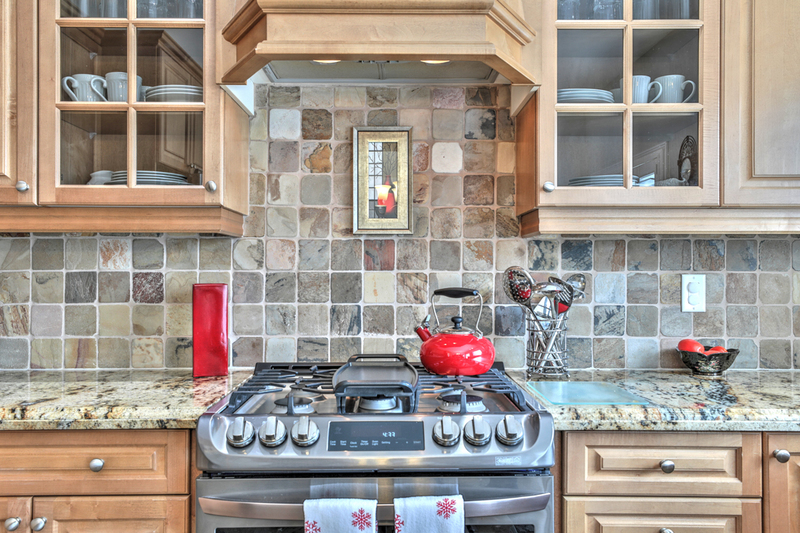 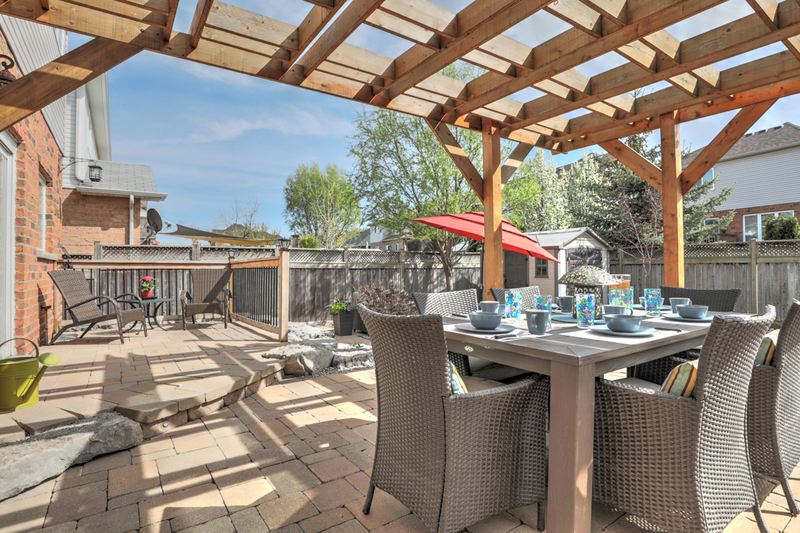 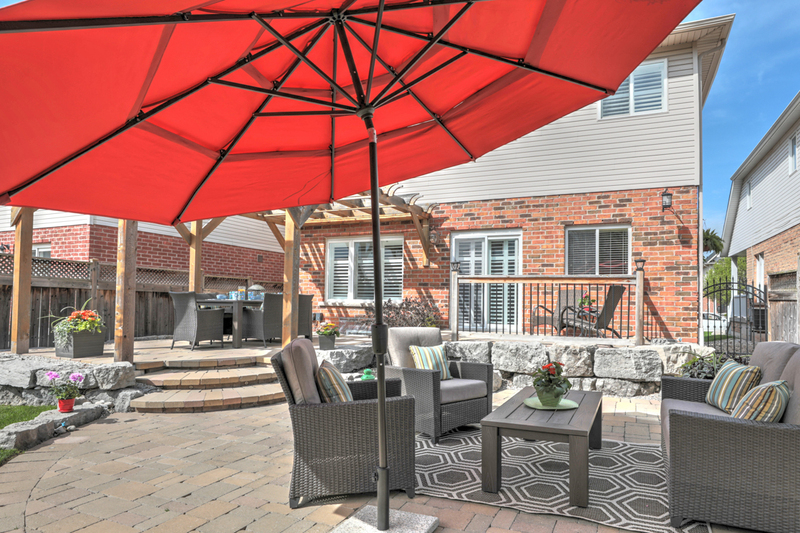 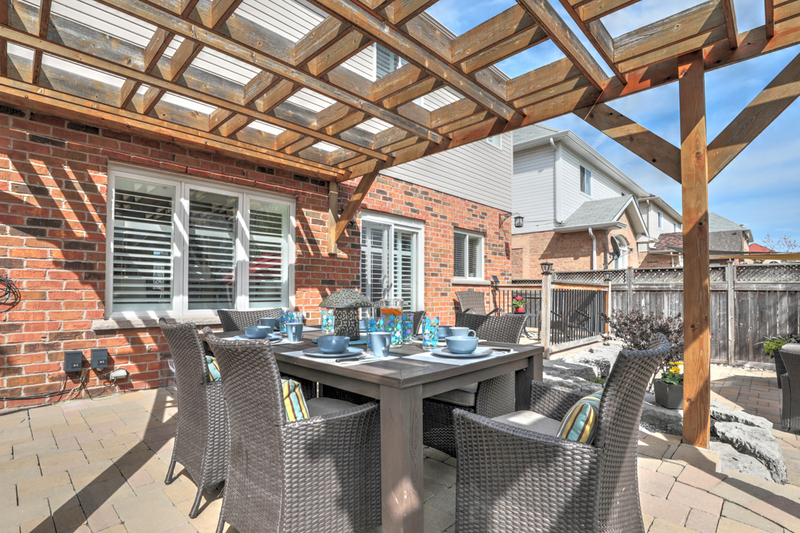 The gourmet eat-in kitchen is equipped with granite countertops, stainless steel appliances and a beautiful walk out to a backyard oasis that includes an oversized stone patio with a gorgeous decorative pergola. 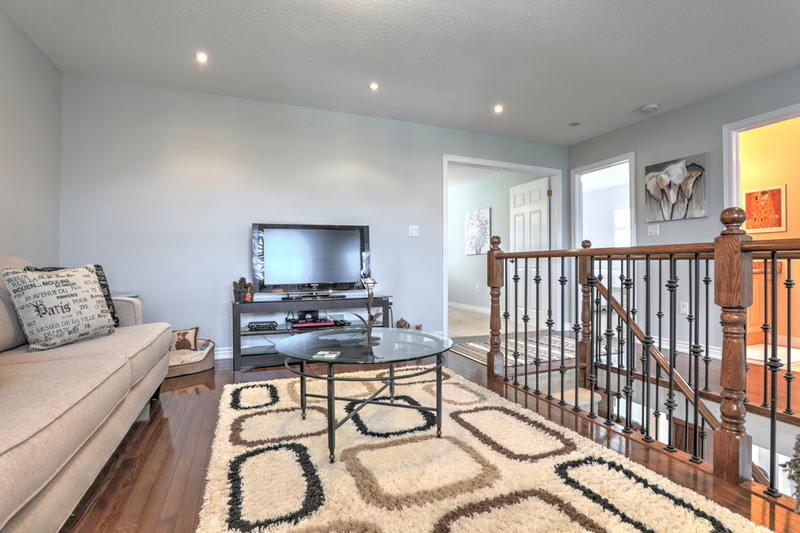 The upper level boasts 3 bedrooms, 2 bathrooms and a large family room with hardwood flooring, pot lights, and a walk out to a covered porch overlooking the front of the home. 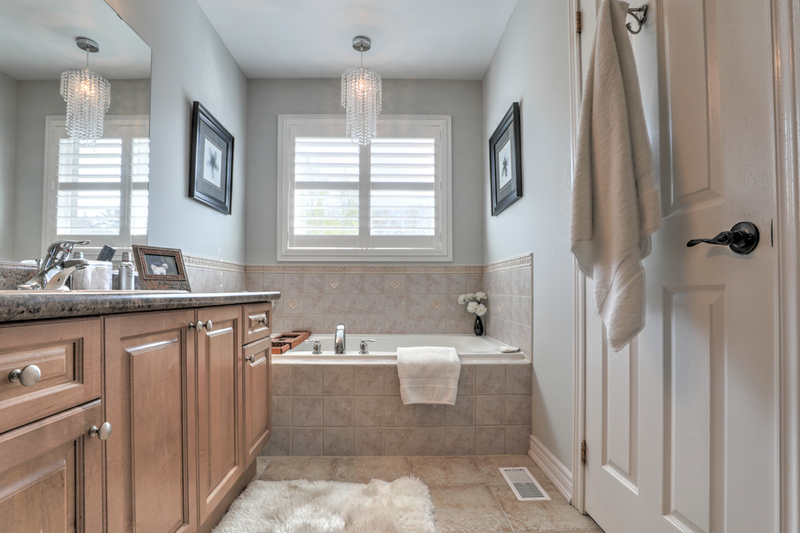 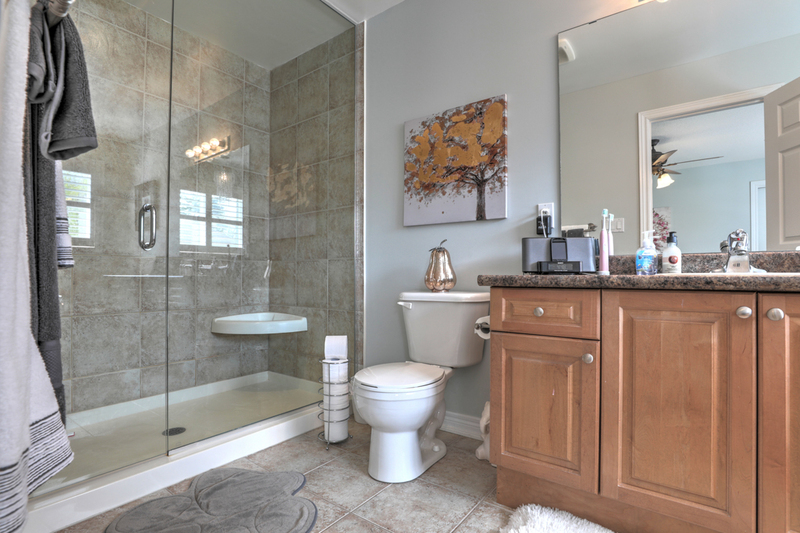 The master bedroom opens up with a double door entry, large walk-in closet and a 4-piece ensuite with a soaker tub and a beautiful oversized glass shower. 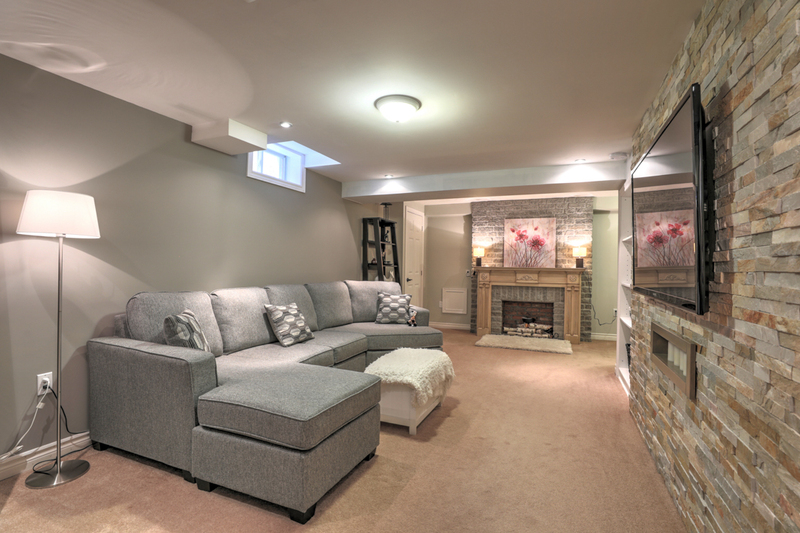 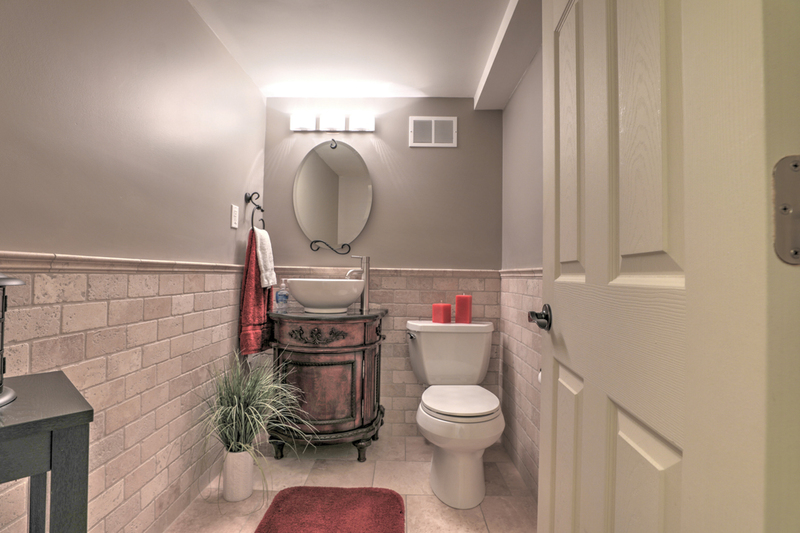 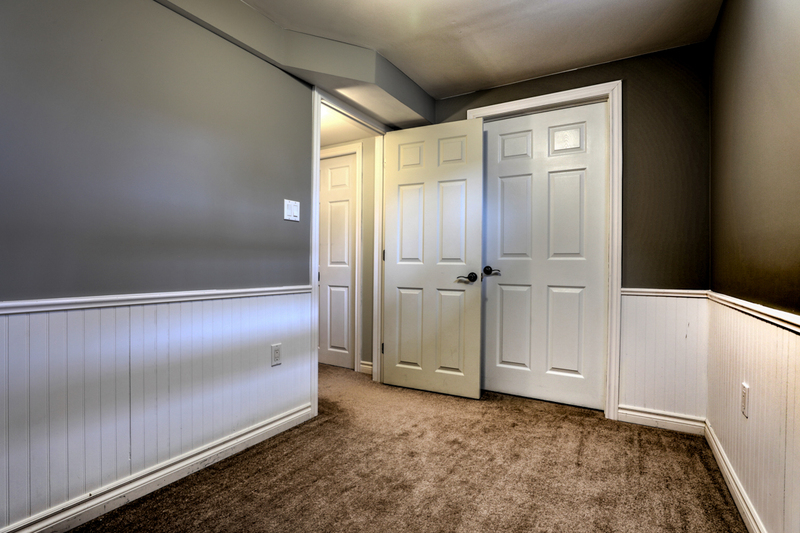 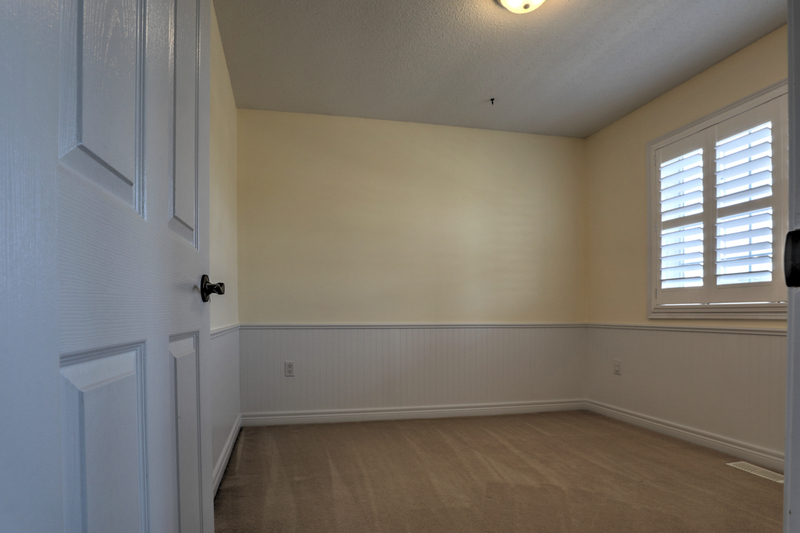 The finished lower level includes a beautiful rec room with a decorative stone wall, completely upgraded 2-piece bath and an extra bedroom with a spacious walk-in closet. 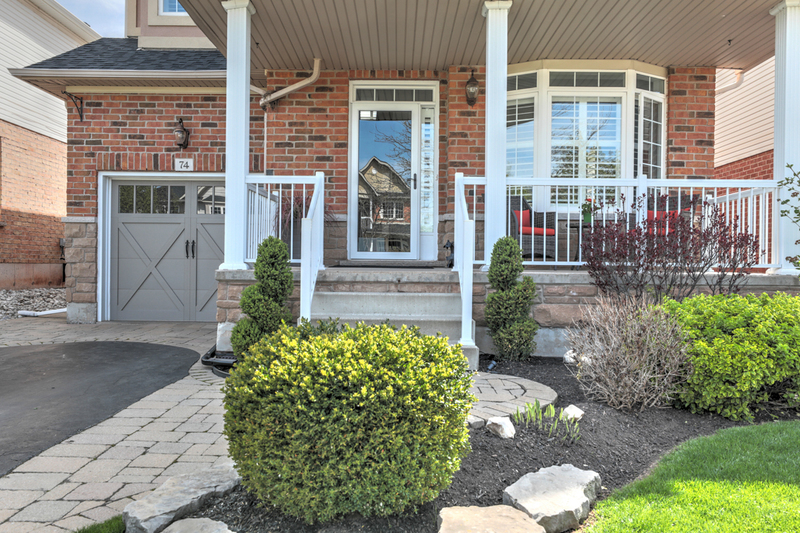 Beautifully finished home from top to bottom with great curb appeal! 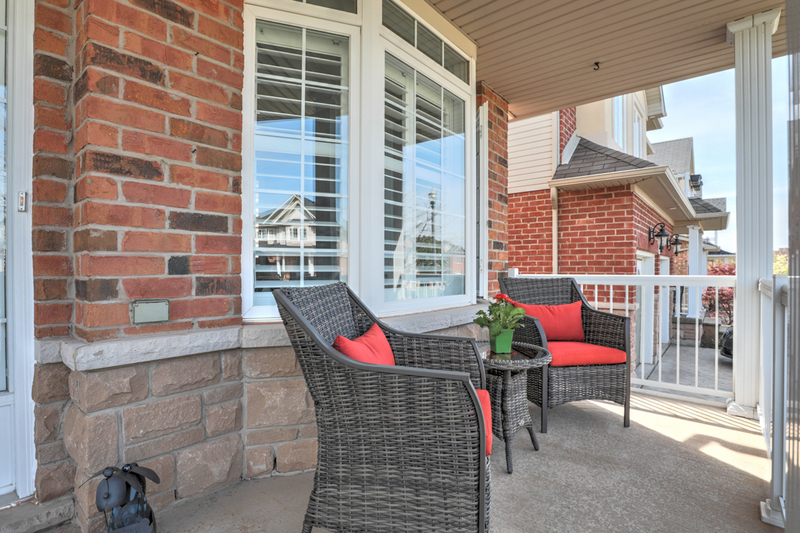 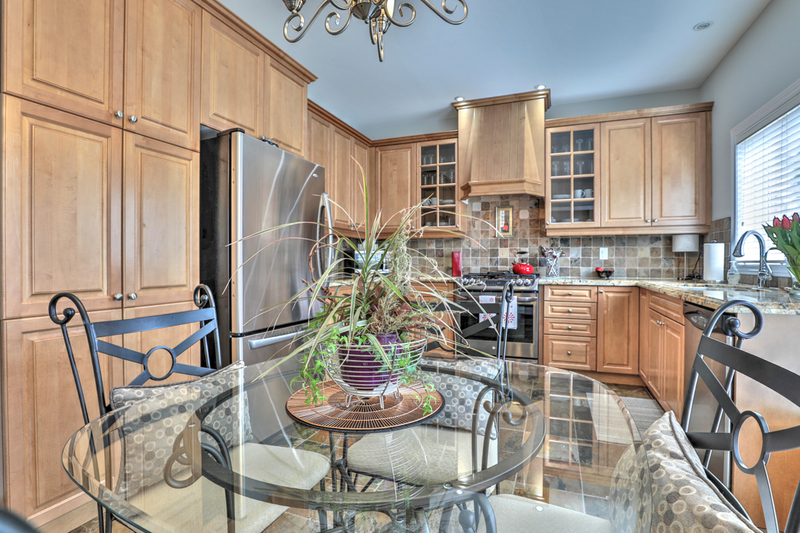 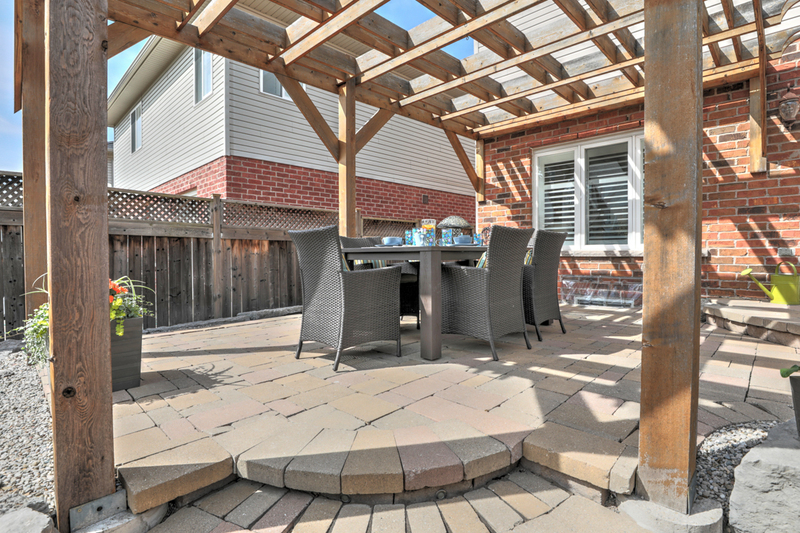 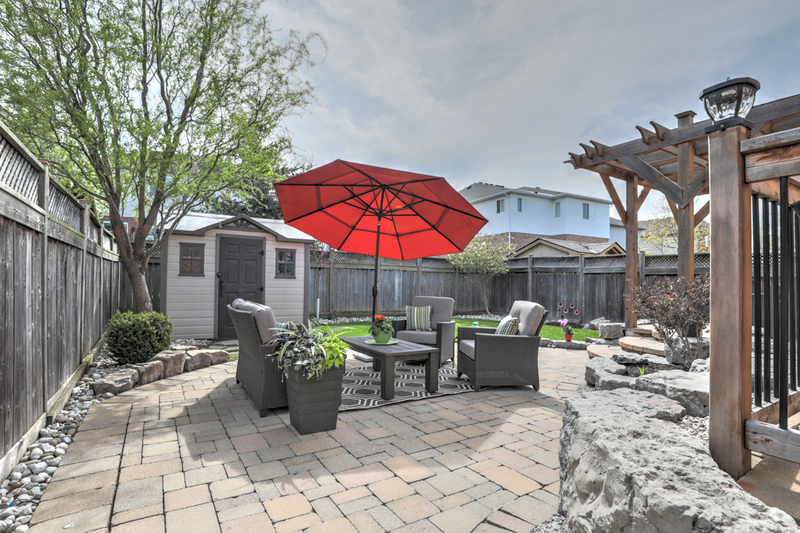 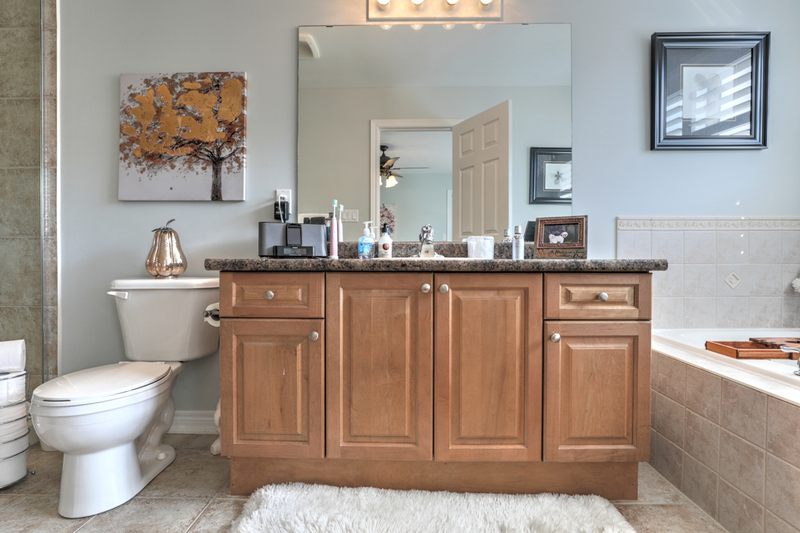 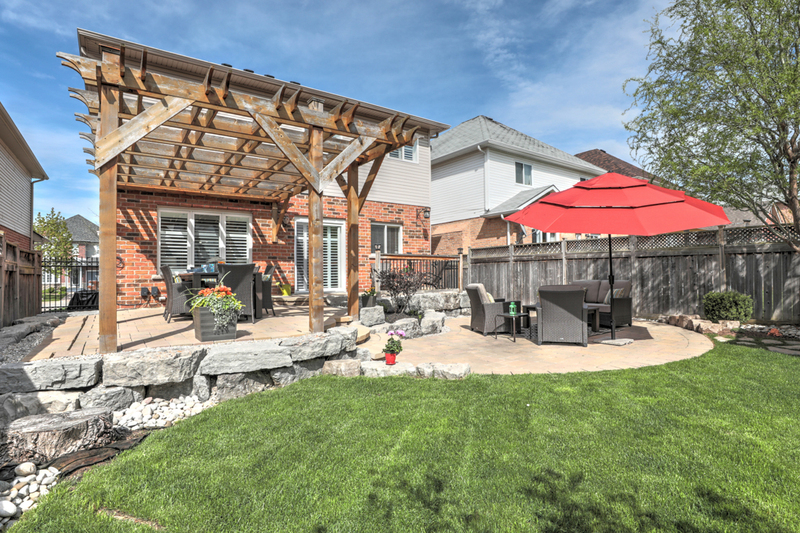 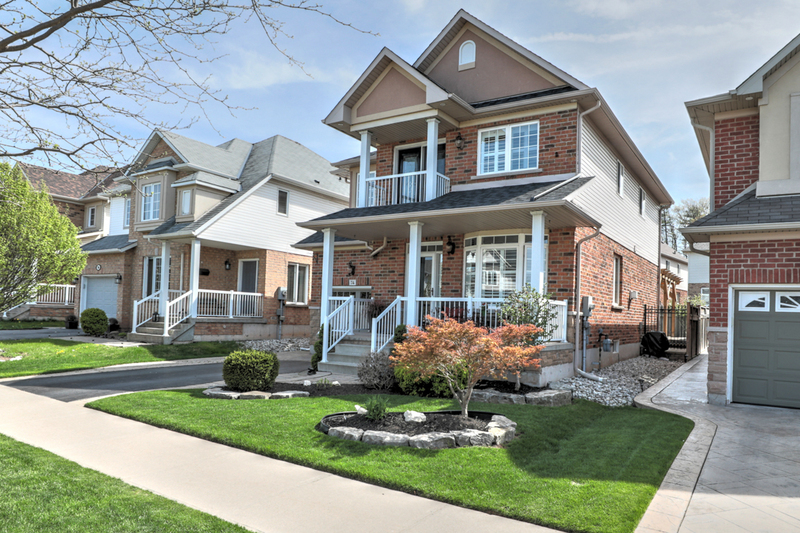 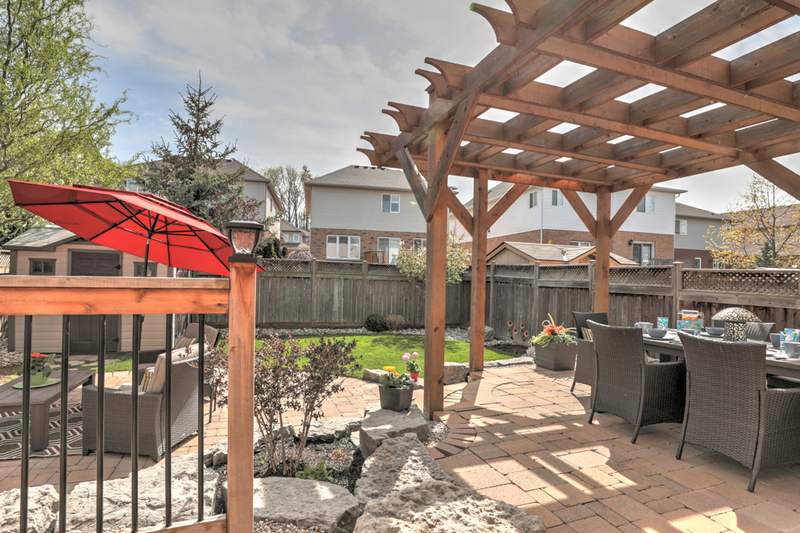 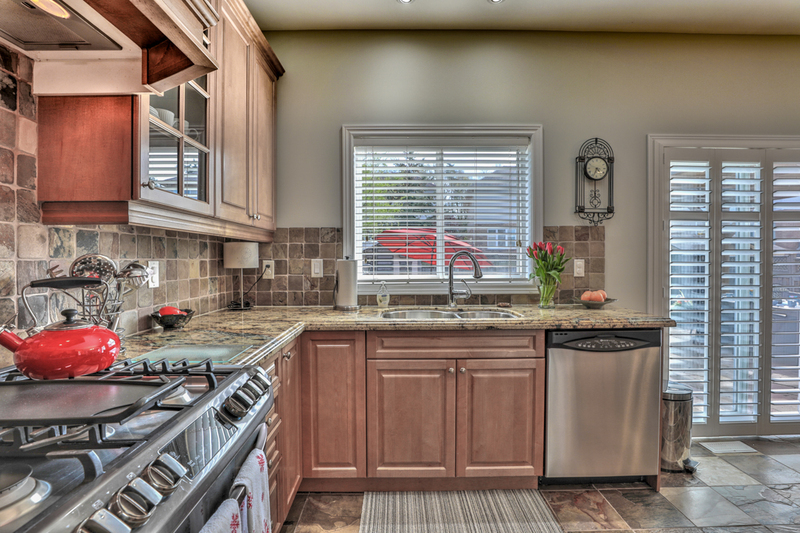 Just a short stroll to parks, schools and a 5 min drive to downtown Grimsby.